Pickzy Interactive offers complete WordPress website design and development, one of the leading online website creation tool and quite easily the most powerful blogging and website content management system available today. Our cutting-edge designs are customized to suit your specific needs on Wordpress web development and allow you to transform your ideas into a well-designed reality. Use Wordpress Content management system, a open source CMS development with our expert assistance. We have experts to build a WordPress website for you with pleasure. Our custom plugin development service will provide you the ultimate plugins with best ever features. Make your wordpress website responsive and reach your business users with WordPress responsive web development. Our WordPress template design service will make your user feel the website looks good. 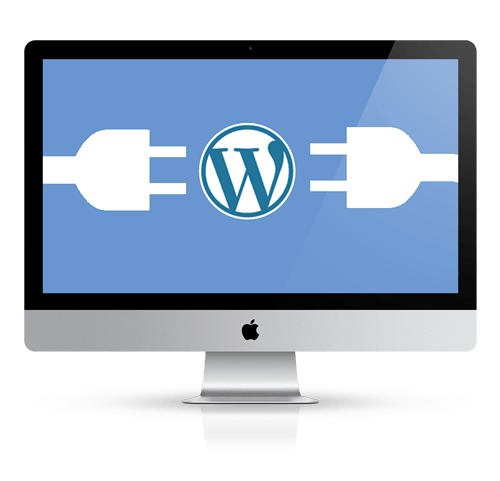 We provide full support for Installation and configuration of wordpress.